Astigmatism is the pathological condition in which the surface of the cornea has an irregular shape causing the light rays entering the eye to focus on different planes and thus making objects far and near appear distorted. Femtosecond Lasik is a pioneering method that corrects astigmatism in a few minutes thus restoring the patient’s eyesight and ensuring that the latter will not be dependent on glasses and contact lenses. 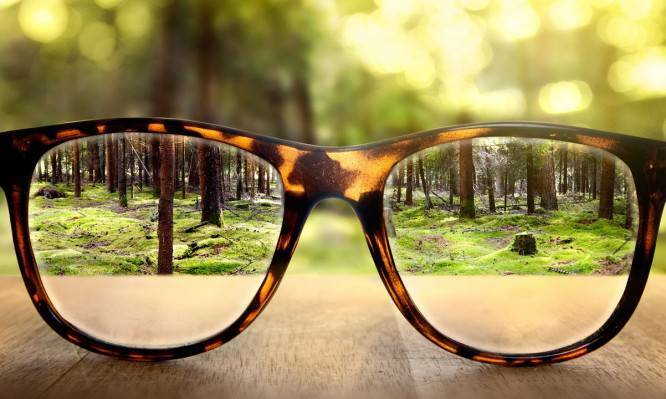 Patients with astigmatism see objects distorted or blurry, regardless of the distance between them. How does a patient with astigmatism see?